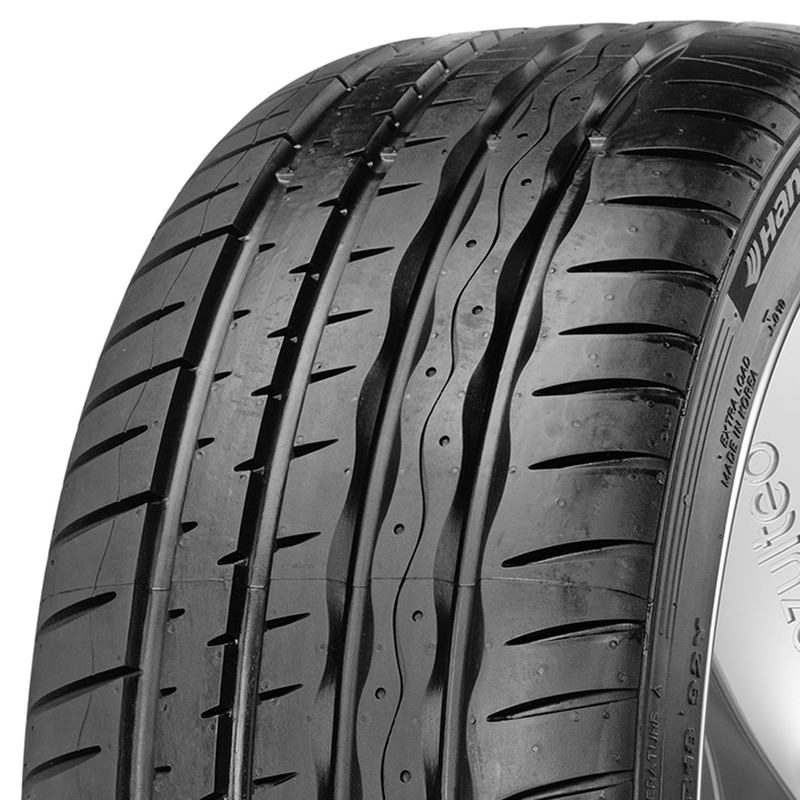 The Ventus S1 Evo offers outstanding wet and dry performance with the added benefit of run-flat security. 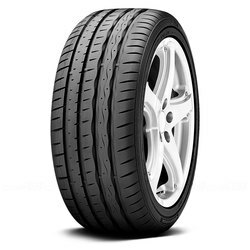 <p>Braking and handling is increased through an innovative rib pattern that provides improved stiffness. 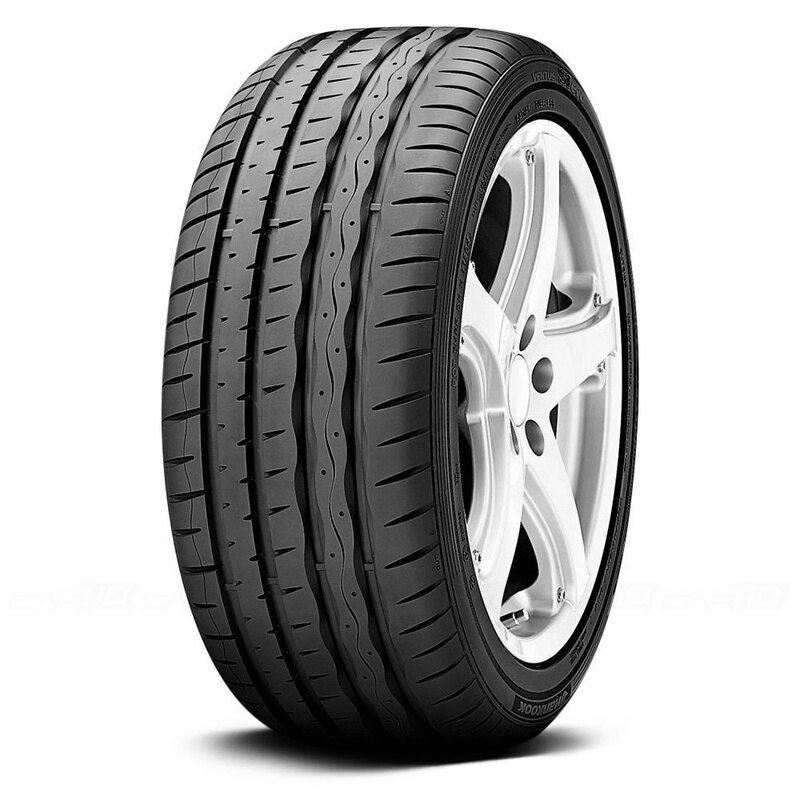 <p>A special reinforced sidewall and strengthened high-tension rim bead allow the tire to be driven for up to 50 miles at 50 miles per hour at zero psi.